An interview with Mahir Momand. My somewhat unfortunate experience of living life of a refugee child was what made me passionate about what I have done in the past and what I do today. For the first time, Mahir became a refugee at the age of 1 when Soviet Union invaded Afghanistan and like many other people, imprisoned his father who was a senior military official. Fearing prosecution, Mahir’s grandfather had to take them across the border to Pakistan, where he lived the first 19 years of his life as a refugee. Post 9/11 when the USA forces interviewed in Afghanistan and overthrew the Taliban government, they were one of the first families to return. 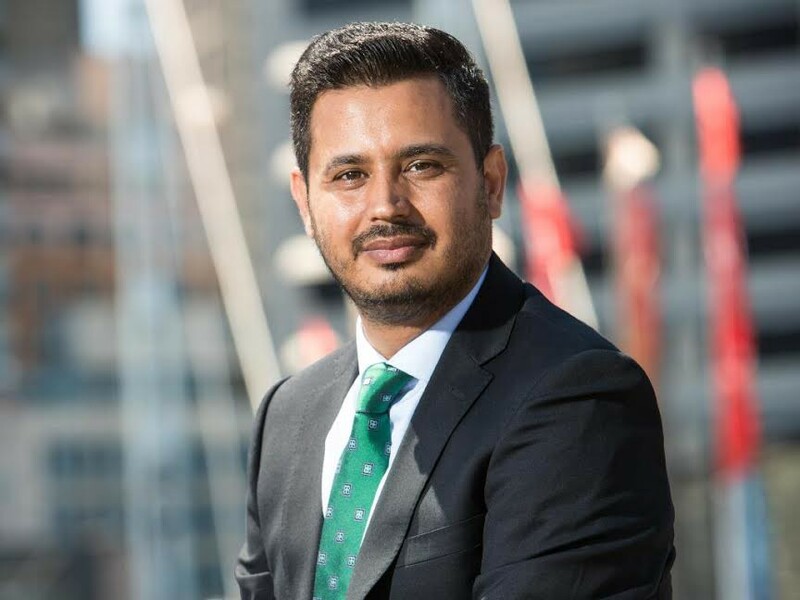 Upon arrival, Mahir started working with the United Nations High Commisser for Refugees (UNHCR) and then moved to work for the World Bank where he started Afghanistan’s very first Microfinance program. Because the Taliban started attacking him and his colleagues, Mahir had to once again become a refugee, this time in Canada. Soon, he returned to Afghanistan to start a Microfinance program that was religiously and culturally compliant with the context of Afghanistan (thinking that the Taliban would not attack them if he did this). The success of this program was by far larger than the previous one where he established 41 community banks, expanded the outreach to 50% of Afghanistan’s geography (17 out of 34 provinces covered), established 165,000 Small and Medium Enterprises (SMEs) that were the source of income for 1 million people! All this was done under 5 years of time. Taliban didn’t like this economic development and killed 17 of Mahir’s colleagues, attacked him which lead to his third-time departure from the country and becoming a refugee again and arrival in Australia. Now in Australia Mahir lead a newly established organisation called Thrive Refugee Enterprise which helps people of refugee and asylum seeking background to start their own businesses. he is passionate about getting people “economically active” so they can contribute to their own financial sustainability and can contribute to the larger economy. Mahir assist people to rely on themselves, rather than on others. When I started on the journey of getting people “economically active”, I had to start with great support from the World Bank. Initially, it was not unique what we were doing (i.e. microfinance), later, I had to make it unique in the sense that the model was both culturally and religiously compliant to the ground realities. My mindset was that we should use corporate efficiency for social outcomes. I believe any organisation (including those that are involved in the development or social businesses sector) can do better when they employee very robust commercial/corporate model to their service delivery. Unlike the popular culture who see success as an individual thing, to me success takes place when it is shared. Probably giving up too quickly. When you fail, it only means you have more work ahead of you! If you enjoyed this story, hit the heart button to drive in more people to read about Mahir’s amazing story.